This book contains the revised translations of three “Eucharistic Prayers for Masses with Children”, approved for use in Canada by the Congregation for Divine Worship and the Discipline of the Sacraments. The large black bold font is easy to read. 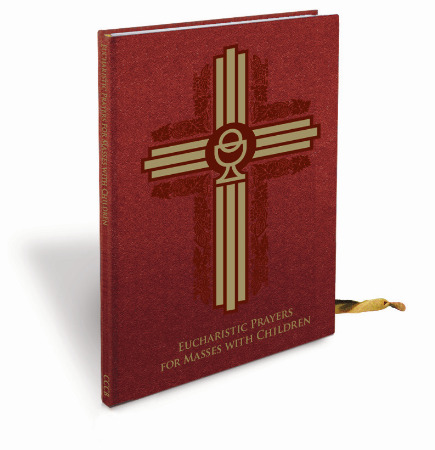 This easily portable, hardcover book can be used on the altar with the Roman Missal. It is ideal for Masses celebrated with schools or large groups of children.